The secret to success often rests with setting great goals … but why should we set goals? We spend so much of time thinking about what is happening in our life – good and bad – and often wanting things to be changed but not sure what we want instead. Whatever aspect of our lives it is (family / friendships / career / wellbeing / money etc) there is something that we would want to change. So how does change start? Well a good place is in setting goals! There are many benefits of goal setting. 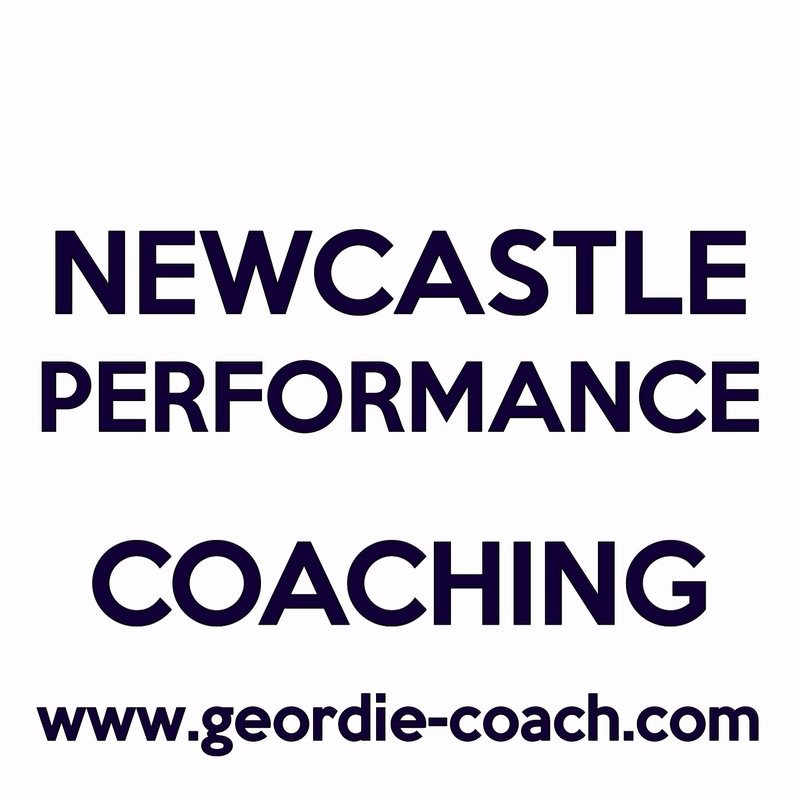 Goals are like having an in-built Sat Nav – your goals will take to in a direction you have chosen and for which you want to go. Setting goals is about articulating your vision (whether in words, pictures, symbols or a combination of). Your vision will take you on a path to reality and when you have achieved the goal, you improve your life and become a better version of yourself – your confidence and self esteem will increase as you appreciate and acknowledge your achievements. When you set goals you are sorting out your priorities – deciding what is most important to you and what can wait. By focusing your time and efforts on what you want to achieve you are more likely to achieve your goals. Once your Goals have been identified when opportunties come along you are more likely to make the right decisions in line with your goals and medium / long term plans. If you remain focused on your goals and keep them in mind. You will have a focused approach to life and are more likely to concentrate your time, finances and energy with less likelihood in being distracted. When you set goals they need to be specific so you can measure your progress. As you near your goal and monitor your profess this will improve your confidence, keep you motivated and enthusiastic about achieving the final stage which marks your success. Each time you achieved one goal, you will want to set more goals in the knowledge you can get there. Subsequent goals are often harder to achieve and require more effort. As you have achieved some goals there is no reason why you cannot go on to bigger and better things with higher goals. Every step you take towards your goals is a step nearer to success. Remember to reward your efforts along the way. This is easy. Setting goals that motivate and inspire you to achieve is a tad harder. Come along to our Coaching Cafe Goals workshop – set some compelling goals and start on your journey to success. 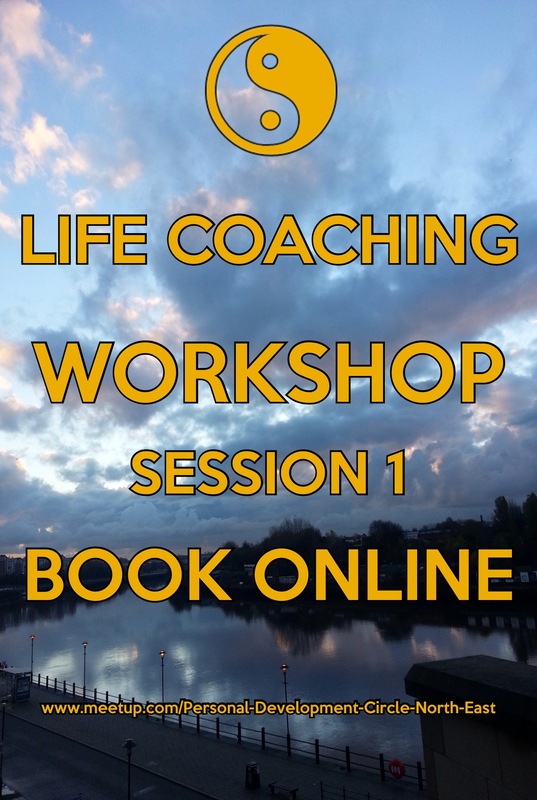 In the Coaching Club workshop I will take you through the art of setting goals, identify which goals are key to your personal success right now. 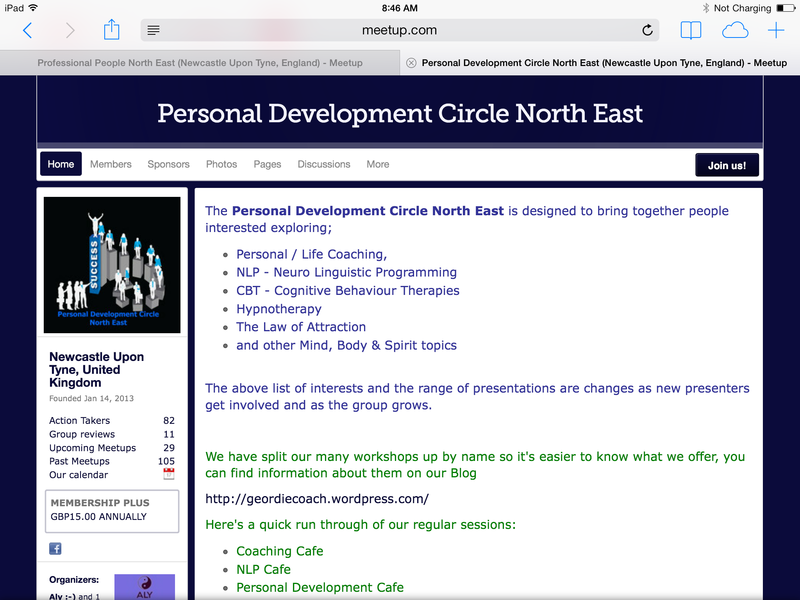 This entry was posted in coaching and tagged business coaching, coaching, coaching lawyers, confidence, goals, Health, life coaching, motivation, Newcastle, personal coaching, Personal Development, PERSONAL DEVELOPMENT CIRCLE NORTH EAST, tips.